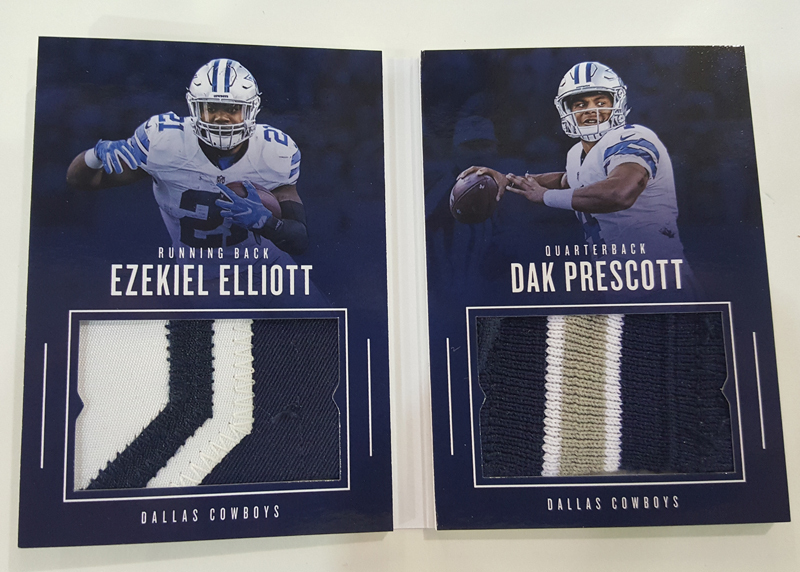 It’s the booklets. 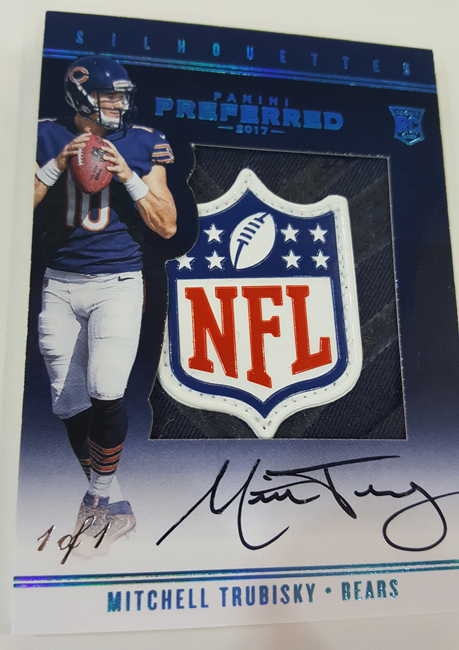 It’s the Silhouettes. It’s the ink and the memorabilia and the unmistakable uniqueness. 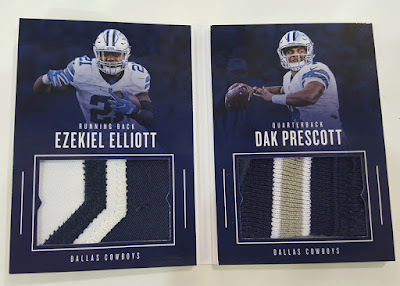 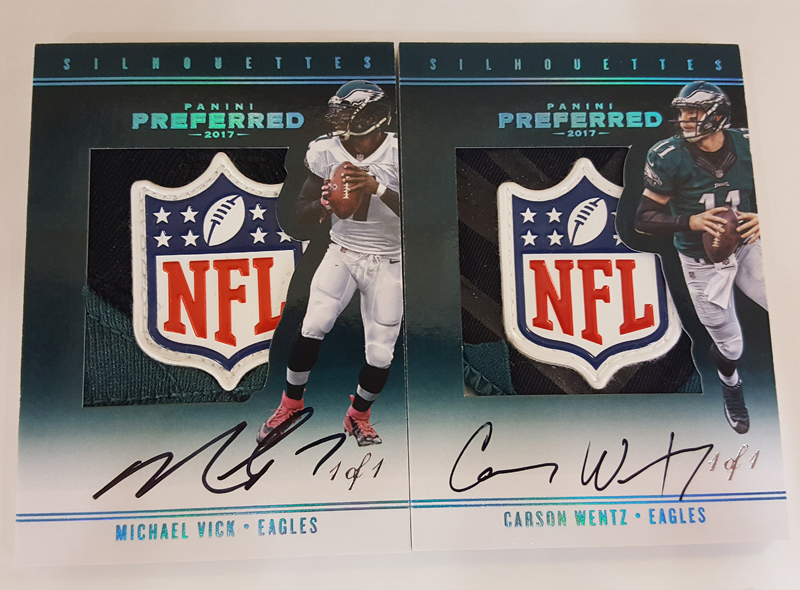 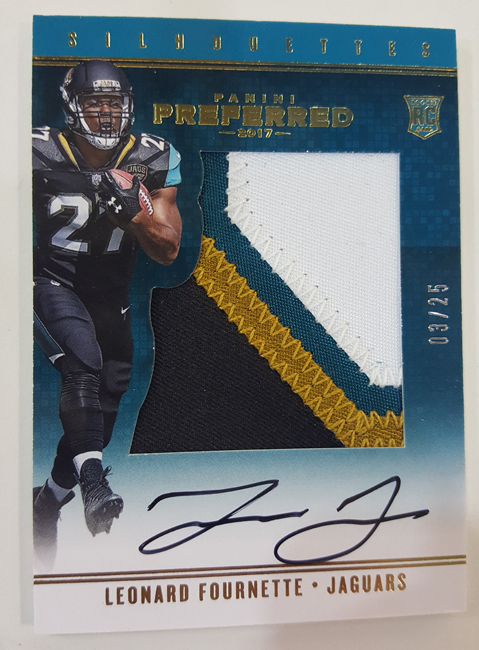 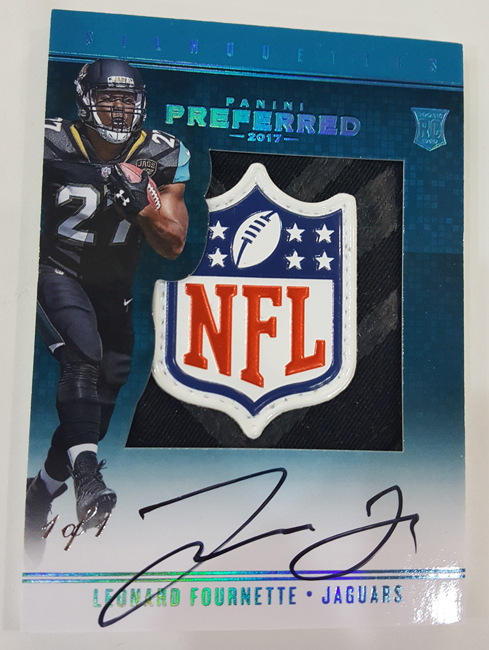 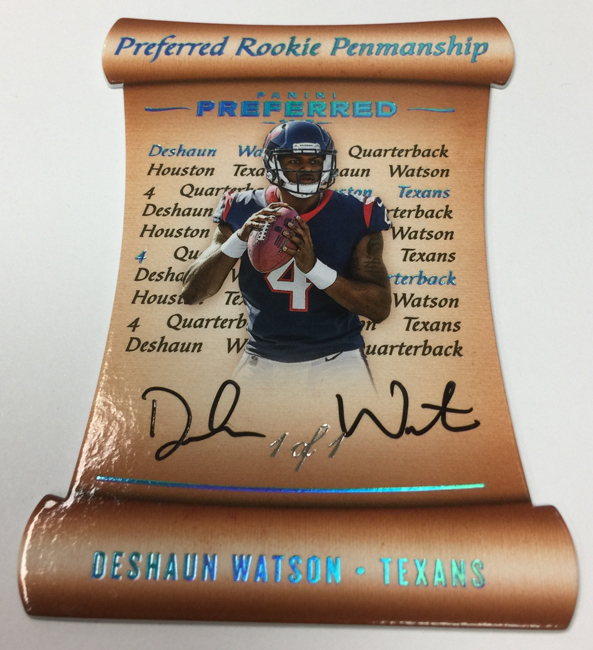 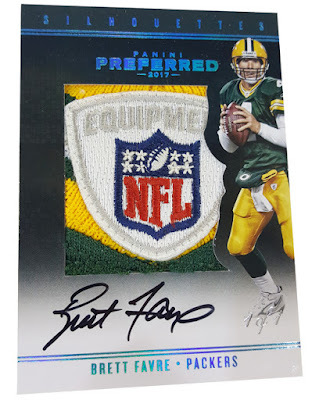 It’s Preferred Football ($187 per box), Panini America’s different-by-design, hit-filled thriller that arrives for the 2017 season on Wednesday equipped to steal the show once again. 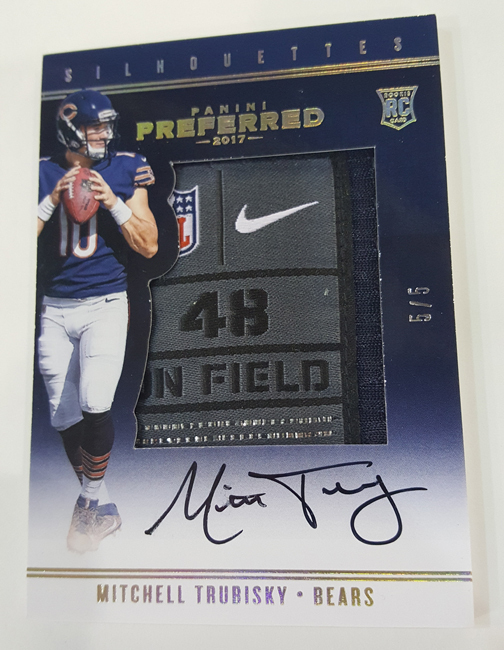 Here is a must-see exploration of this year’s spectacular Silhouettes and a little bit of everything else 2017 Preferred Football has to offer with a revealing Quality Control Gallery. On average, each hobby box of 2017 Preferred Football will deliver four autograph cards (including one on-card Silhouette) and one memorabilia booklet.